"Forget the plight of the polar bear for a moment and consider the coming collapse of the $30 billion honey bee economy in the US. Since 2006 honey bees responsible for pollinating more than 100 crops—from apples to zucchini—have been dying by the tens of millions. As a new report from the US Department of Agriculture (USDA) details, scientists are still struggling to pinpoint the cause of so-called Colony Collapse... and time is running out. “Currently, the survivorship of honey bee colonies is too low for us to be confident in our ability to meet the pollination demands of U.S. agricultural crops,” the report states." I am terrified of bees and could really live without them. Just looking at that image was scary for me. Something I have put up with since a small child. Without bees there is no honey and this is something we should all be concerned with. Honey is food and we definitely need those little bees to do there thing. 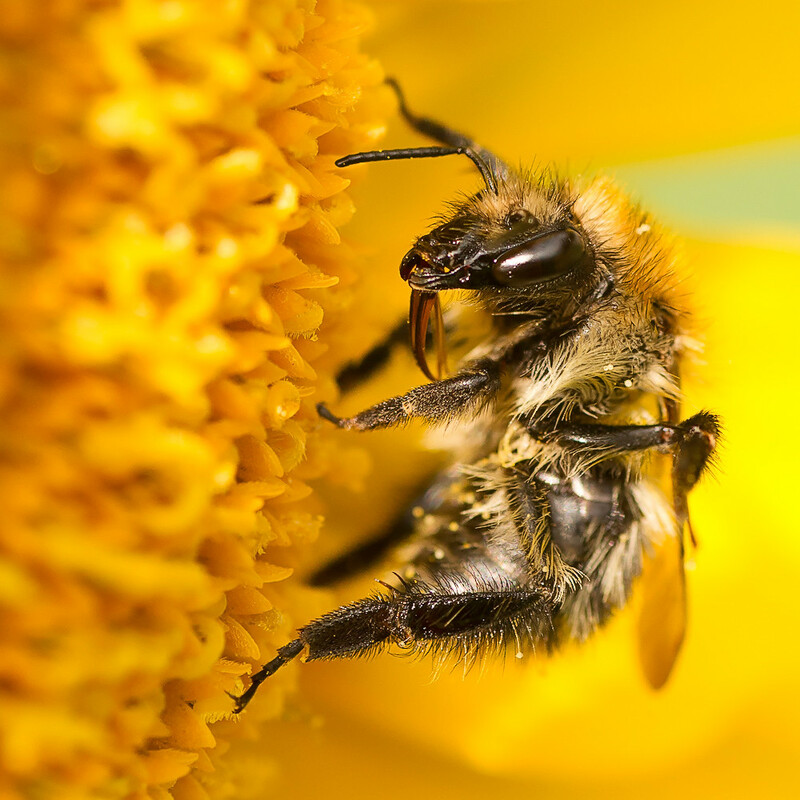 Thanks for publishing this post to remind us how important bees are.